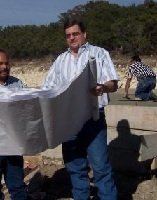 Past builder member of the New Braunfels Builders Association. 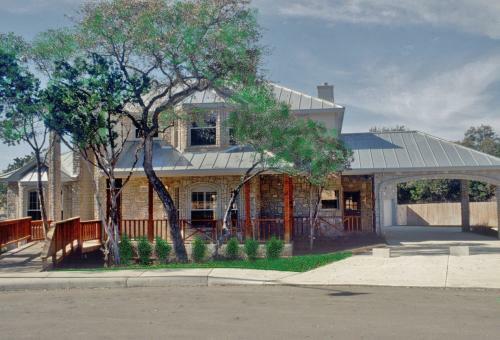 Built in the 2006 New Braunfels Parade of Homes. (originally called the Joe Keresztury Homes Realtor Classic Golf Tournament). including the Boys and Girls Club of San Antonio. 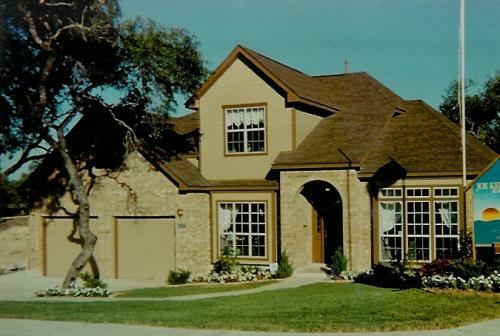 Featured in numerous publications as a Custom Homebuilder (80's thru 2000's), including the San Antonio Express News, San Antonio Light, Real Estate Newsline, San Antonio Business Journal, San Antonio Business Times, Builder / Architect Magazine, Home Magazine. - a quarterly publication of the early 1990's. Past Member of the San Antonio Chamber of Commerce and The San Antonio Northside Chamber of Commerce. Experienced Real Estate Investor / Owner. 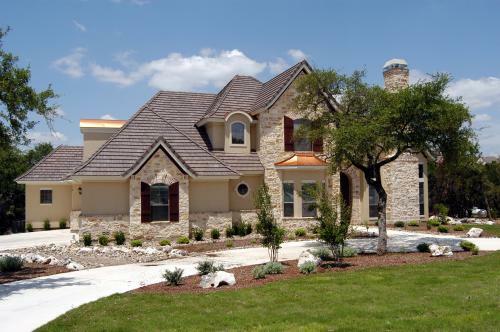 Author of numerous published articles, including in the San Antonio Light, Real Estate Newsline, San Antonio Business Times and the Custom Builder News. by the San Antonio Business Journal (80's and 90's). Three Coat Stucco System 1.0 CEU Ron Blank Assoc. Inc. Residential Garages and Overhead Doors 1.0 CEU Ron Blank Assoc. Inc. Designing with Structural Insulated Panels 1.0 CEU Ron Blank Assoc. Inc.
Electrical Inspection Inside & Out 3.0 CEU McKissock Basic Foundation Construction 2.5 CEU McKissock . 2010 ADA Standards for Accessible Design 1.0 CEU Ron Blank Assoc. Inc. Application of Spray Polyurethane Foam Systems 1.0 CEU Ron Blank Assoc. 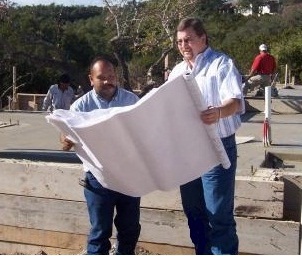 Inc.
Assuring Water Resistance of Masonry Construction 1.0 CEU Ron Blank Assoc. Inc.
Access Ladders & Stairways: Design and Code Solutions 1.0 CEU Ron Blank Assoc. Inc.
Inspecting Means of Egress 4 CEU "
Inspecting Water Heater Tanks 1 CEU "
Inspecting Fire Extinguishers 4 CEU "
Inspecting Chinese Drywall 5 CEU "
Inspecting Crawl Spaces 3 CEU "